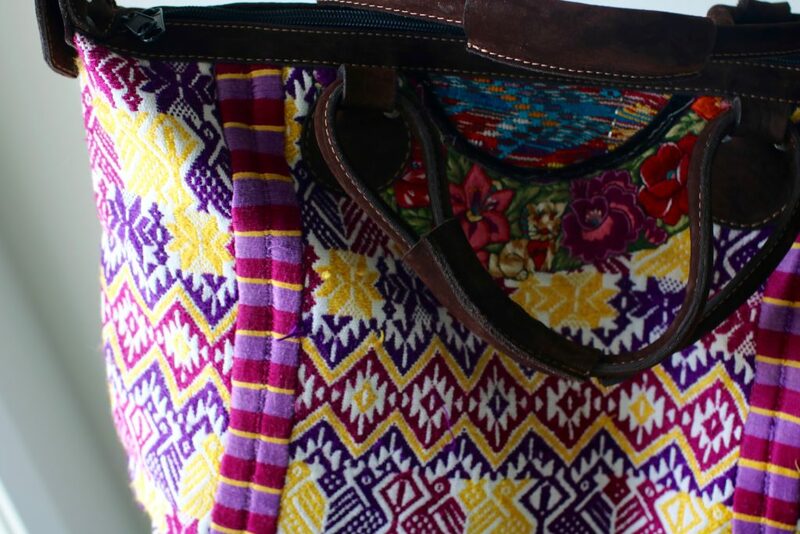 Alicia San Marcos textile bags are made from the recycled blouses of indigenous women. 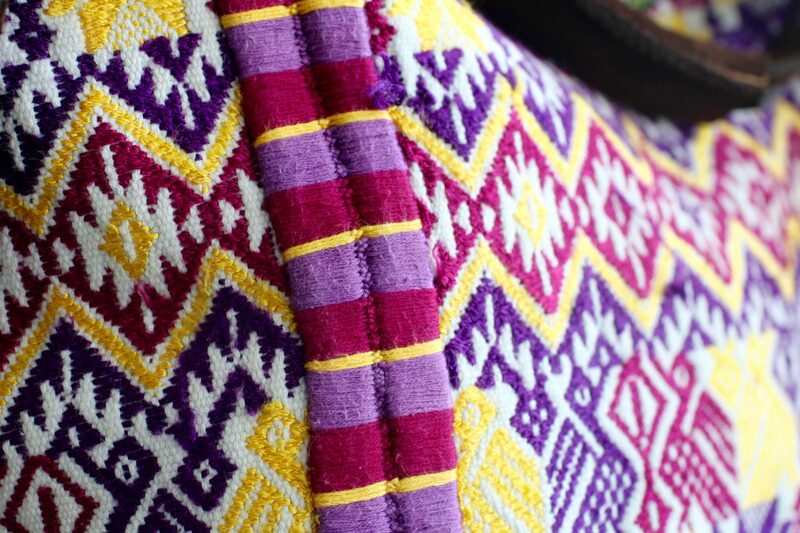 Each blouse, or huipil, takes 4-12 weeks to hand weave on back strap looms or foot looms, a Mayan tradition that has been passed on for centuries. Nearly every aspect has symbolic meaning and each unique design tells the mythology and history of the region it is from. No two huipils are ever exactly the same so our textile bags are one-of-a-kind. A percentage of proceeds are donated to Niños de Guatemala (NDG), a nonprofit working to break the cycle of poverty in Guatemala, a country where over 50% of people live in poverty, by providing quality education. NDG provides 2 nutritionally balanced in-school meals a day, which is incredibly significant because over half of children in Guatemala are chronically malnourished (4th highest malnutrition rate in the world.) NDG also has onsite sociologists and psychologists to identify students at risk of discontinuing their education, to educate parents on the long-term benefits of continued education, and to council children through highly prevalent issues like physical and sexual abuse. One of the greatest barriers to maintaining education in Guatemala is the cost of school supplies and uniforms. Alicia San Marcos has donated over 32,000 school supplies to date to help keep kids in school. 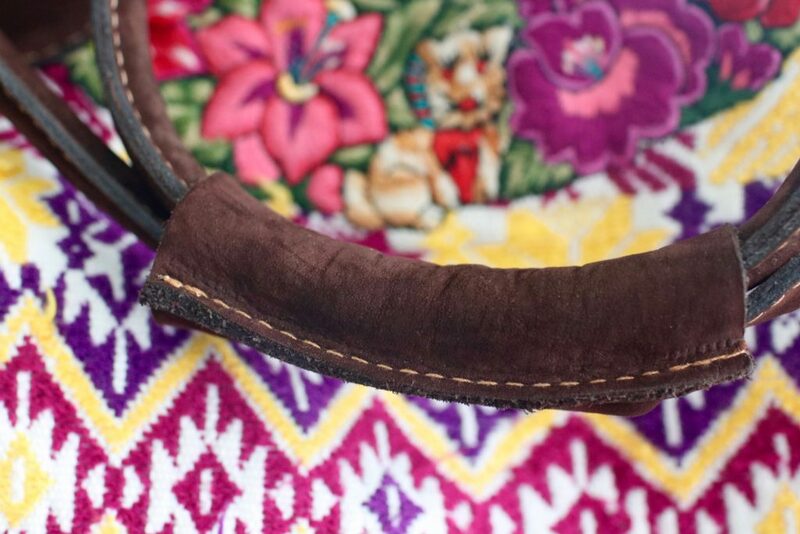 Alicia San Marcos products are also handmade in fair trade working environments employing the indigenous, or Mayan population, 90% of whom live in poverty. 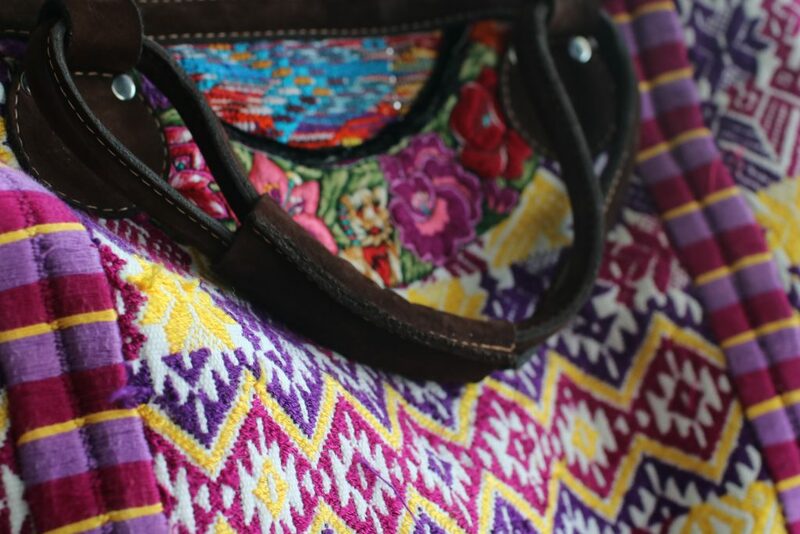 What I love about this bag is the color. It’s so vibrant and pretty!! I’d also say the suede trim makes it super comfortable to to carry no matter how much stuff you’re carrying. A zip top closure, top handles, and a removable and adjustable long strap. 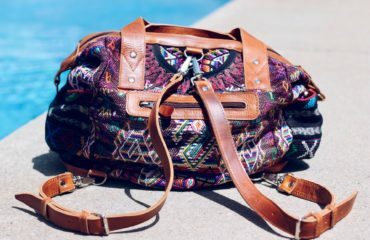 This colorful accent piece has an exterior front zip pocket and interior zip pocket. 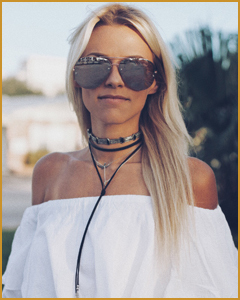 Because I love the bag SO much, I teamed up with Alicia San Marcos to give you guys 10% off, if you’re interested! Just use code “TAYLOR” at checkout for your discount! I LOVE U an we had so much fun! I’m extremely impressed with your writing skills and also with the layout in your weblog. Is that this a paid subject matter or did you customize it yourself? Anyway stay up the nice high quality writing, it’s uncommon to look a nice weblog like this one today..